This ability gives pistol users the opportunity to earn additional damage when attacking by spinning the pistols’ chambers. Should the chambers align, they get additional damage. Should they not, well, no boost. There are three levels of additional damage based on which chambers align — ranging from white (or common) to red (rare). The short video spotlight explaining how the system works can be viewed below. This game was never supposed to have the balance or depth of a PVE, endgame raiding game. 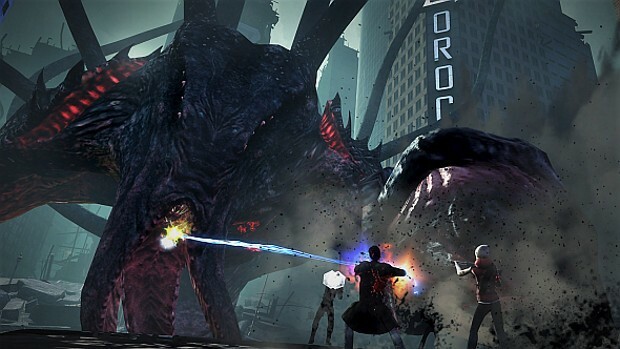 Secret world was always and will remain a single player/small group game that is extremely story driven. The world is huge with rewarding hidden goodies around every corner expanding the story. You dont play this game to light up DPS meters or see how many purples/oranges you can get it. It’s about the immersion, the story, the atmosphere. The combat changes are welcome because the old system was stale and clunky. The game has a very dedicated following and with the launch of F2P, more and more players will come to understand that MMOs were once about the journey. That video proves that Funcom doesn’t know the difference between revolvers and semi automatics. More clutter on-screen goodjob comrade! I was originally stoked when I heard they were going with a combat reboot as this was the only thing I disliked about TSW…I’ll be honest I have already forgot about this, in a world of short attention spans I’ll be surprised if this survives. I don’t get it, ok change the the way we attack to a much better more direct way but don’t make stuff that’s more in face, even if you can rid of it or it works in the background, 7 can be necessary if you really want to see it. why bring it to the forefront in the first place? Yes, have this mechanic work in the code, not make that code become a visual diagram or burden. If all code was put out in your face you’d be well stuffed by the game. ehh that sorta of makes it rng. idk how i feel about it. It makes it complete RNG, an easier playstyle for those that want it, and for those that want something harder, you can pick up a secondary weapon with a more complex system.